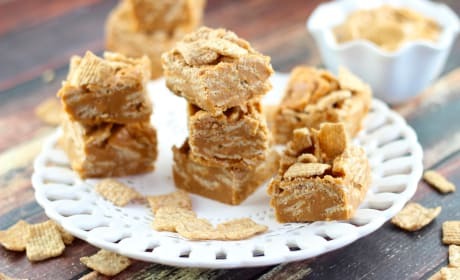 Peanut Butter Cracker Toffee is an addictive treat that's sweet, crunchy, and oh so good. You must give this a try! 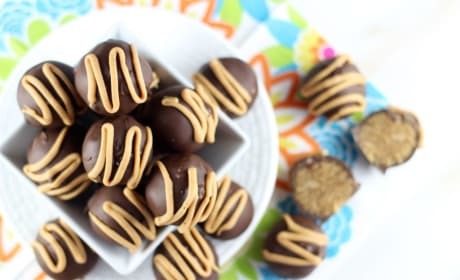 Chocolate Peanut Butter Cake Truffles are indulgent and magnificent. We guarantee you'll love them. 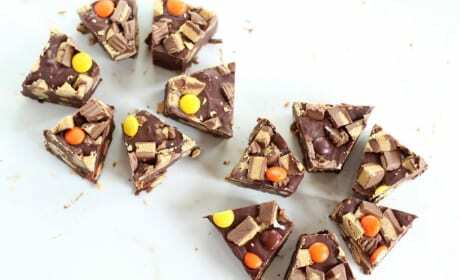 Peanut Butter Cup Fudge is completely easy and irresistible. We promise! 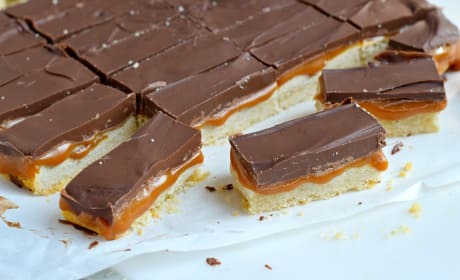 Homemade Twix Bars are so delicious, you won't buy them in the store again. We promise! 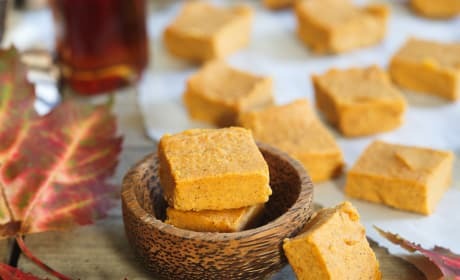 Paleo pumpkin pie fudge is so good, you'd never know it was paleo-friendly! 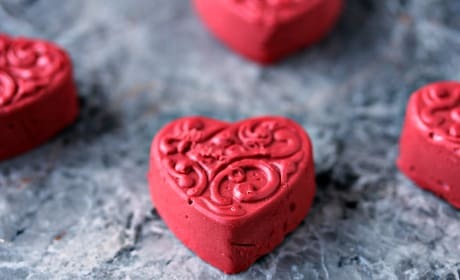 Everyone will love it, no matter how they choose to diet. 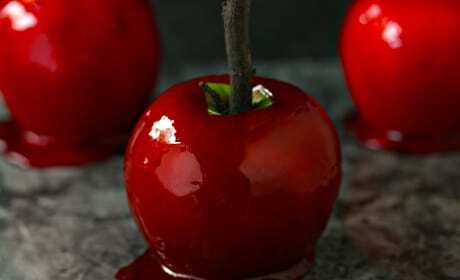 Candy apples are a party treat for Halloween and a delicious dessert throughout fall. 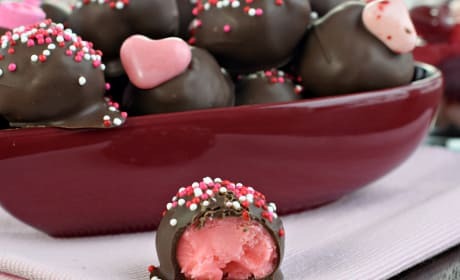 Everyone loves them, so get to making your own! 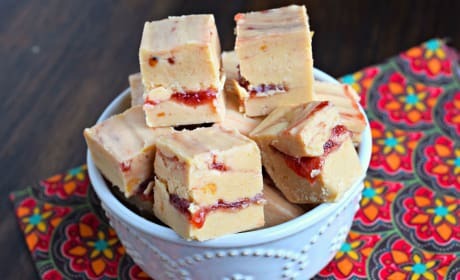 Peanut Butter &amp; Jelly Fudge is the taste of your childhood in one delicious bite. Heavenly. 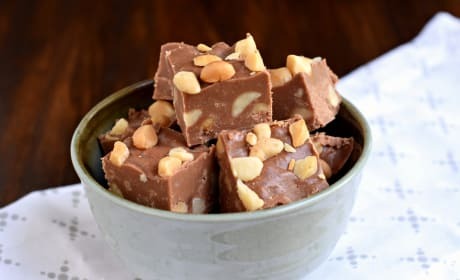 Macadamia Nut Fudge is so incredibly easy. 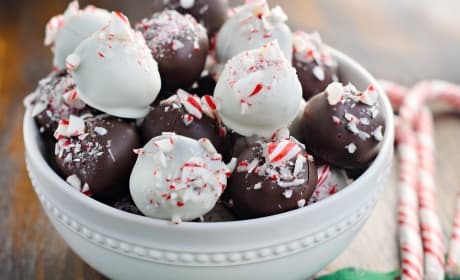 No candy thermometer needed! 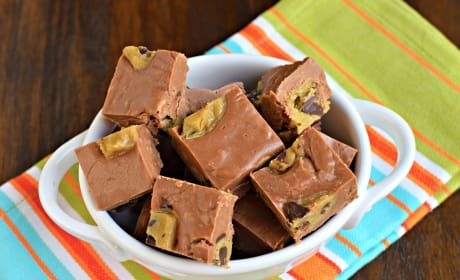 Chocolate Cookie Dough Fudge is for the cookie dough lover in your house. 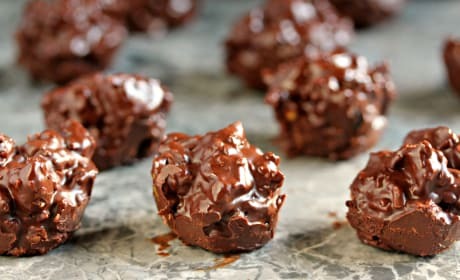 Totally irresistible! 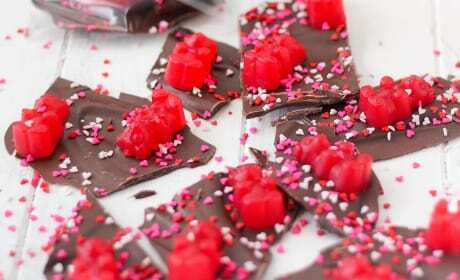 Chocolate Fruit & Nut Clusters will become your new favorite homemade candy treat. 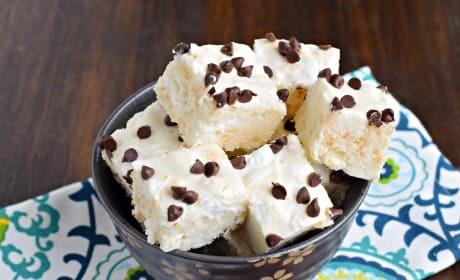 Easy and all done in the microwave! 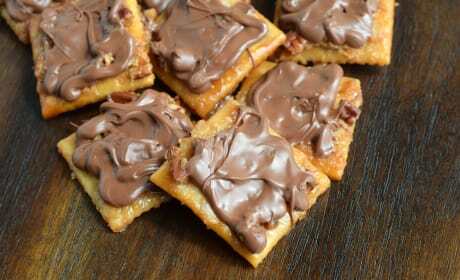 Saltine Cracker Toffee is so easy and irresistible, you&#39;ll make them again and again. 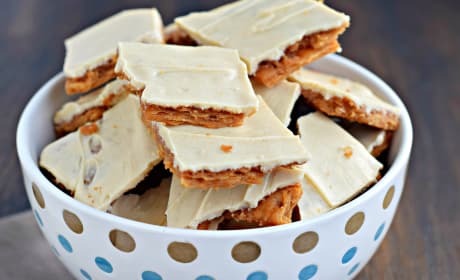 A classic sweet and salty treat. 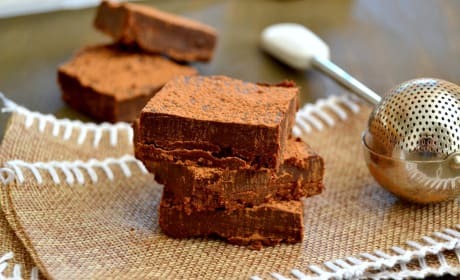 Nama Chocolate is an absolute must-try. 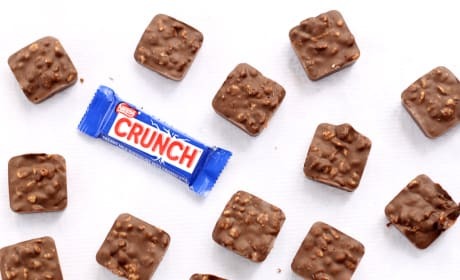 A legendary chocolate from Japan. 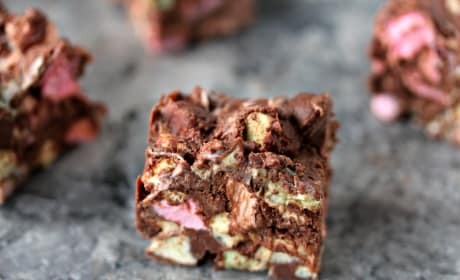 Krispie Treat Fudge makes the richest and most satisfying fudge you&#39;ve ever tasted. Get going! 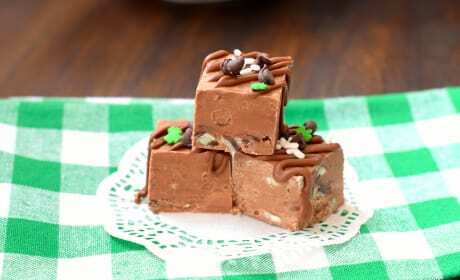 Andes Mint Fudge combines the two favorites of chocolate and mint. 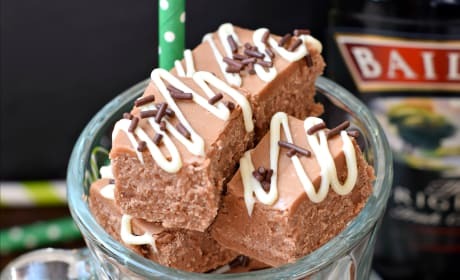 All in a creamy bite of fudge! 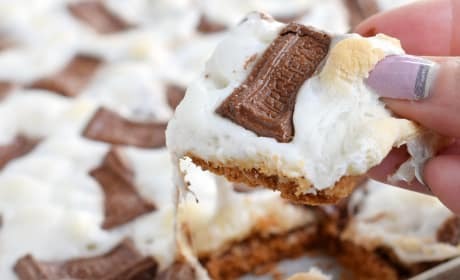 Chocolate Marshmallow Bars are a marshmallow lovers dream. 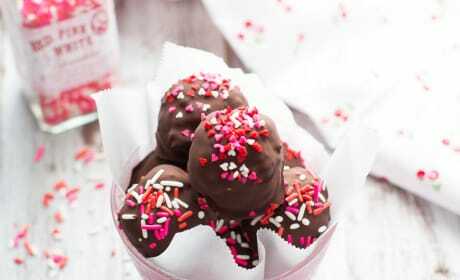 Enrobed in chocolate--who couldn't love it?